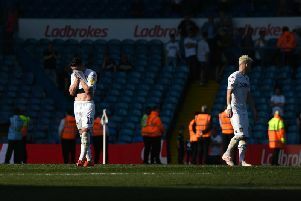 Leeds United remain favourites for promotion from the Championship this season despite last weekend's 4-1 hammering at West Brom - but what are the latest odds? 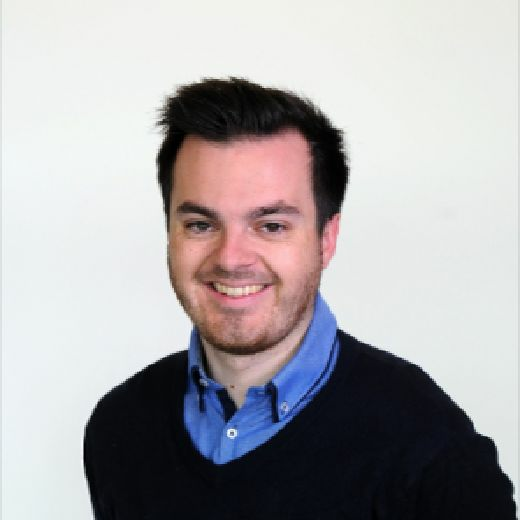 The bookies often fluctuate following big defeats but they have remained steadfast in their belief that Marcelo Bielsa's men can stay the course this season following their heaviest loss of the campaign so far. Leeds United remain favourites for Championship promotion with the bookies. United remain at evens, while Middlesbrough and table-toppers Norwich City sit at 11/8. West Brom have moved in to odds of 6/4 after their resounding victory over the Whites with Sheffield United (13/8), Derby County (3/1) and Aston Villa (5/1) remaining firm in their quest for Premier League football.